Medium Blogs Boost your Brands Online Presence. Here's How! 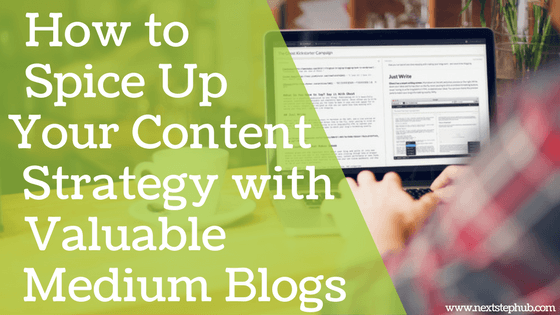 If you’re looking for ways to spice up your content marketing strategy, then you might want to consider leveraging Medium blogs. Since its launch in 2012, Medium has been a haven for readers, writers, and businesses who want to share and discover good content. Publications, journalists, and even CEOs have been using the platform to elevate their content marketing efforts. But what makes Medium special? And should you use it to market your brand’s digital content? What’s so good about Medium? As of late 2016, Medium has around 60 million monthly users, and the numbers are still skyrocketing. More and more creators and marketers are utilizing the power of the platform. Since it’s already an established site, Medium houses different kinds of readers. This means you don’t have to spend too much time on building an audience. By sharing good content, you can jump-start your positioning on the site. Medium brings your content in front of your target audience. It sorts stories into different tags, categories, and collections, which makes your posts easier to find. Also, the readers can easily subscribe to your blog. If they like your post, they can click the “Clap” and “Like” buttons or leave their comments. In addition, they can also highlight the parts that resonated with them and share it to their social media sites. Medium is a CMS platform. Your page doesn’t need different plugins or add-ons to stand out. Creating and publishing content on Medium is faster compared to other blogging sites. The WISYWYG editor, which you will use to compose an article, has a minimalist interface. It also looks like the final version your readers will see. Even if you don’t possess awesome design skills, you can still create an enticing blog post. You can easily format the texts and images. Another great thing about Medium is that its algorithm focuses on quality of a content, and not on the date or number of times you post. This means that the site puts the best pieces on the top of the feed and not the recent ones. So if you want to establish your brand but you’re not ready to commit to a blog, then Medium is ideal for you. 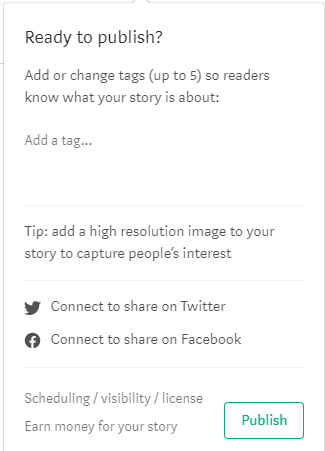 On Medium, you can include a CTA (call to action) in your article that links to your page. You can also add an email capture tool to gather email addresses on Medium. Medium’s key metrics will show you how the readers are interacting with your posts. It currently uses three metrics – Views, Reads, and Recommends. Once you click on “Stats”, you’ll see a graph that tells you the number of Views, Reads, and Recommendations for all of your blog posts during the past 30 days. It can also show you the performance of a certain piece. Like other blogging platforms, Medium has its downsides too. Since Medium only uses three metrics, the numbers may not be enough if you want a deeper picture of your target audience or performance. For example, if you want more information about your readers like their gender, interests, or location, Medium can’t provide those. You can only use the metrics to see how your posts are performing. Once you sign up for Medium, the site will give you a medium-generated domain (www.medium.com/site-name). When it comes to composing articles, there are no themes to choose from. This can be a bump to companies who are serious about branding. Due to lack of personalization, many brands are eventually leaving the platform to build their own websites. 1. To create a post, click ‘New Story’ from the menu. 2. Enter a title and subtitle. 3. 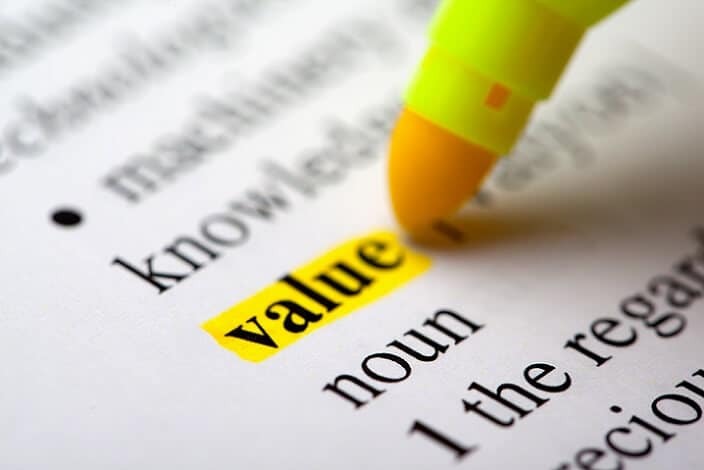 To add basic formatting to your content, highlight a word or phrase. A text toolbar will appear. 4. To add an image, click the “+” sign, then the camera icon. You can try different placement options from the toolbar. 5. You can also embed a URL into your post. Simply go to a new line, paste the URL, and press “Enter”. 6. Once you’re finished with your article, click “Publish”, add the right tags, then click “Publish” again. Congratulations! You just posted your first Medium blog! Medium is not the place to always advertise your product. It’s the platform to share wonderful stories and provide value to the readers. It’s best to pick a niche and stick to it. This way, you can establish yourself or your brand as an expert in the field while giving valuable posts. Another helpful tactic that can build your brand is by creating a themed collection. For example, if you’re running an advertising agency, pick a theme that is closely related to your niche and publish content about it. Or, you can also encourage your readers to submit their stories. Have a website? Link your Medium blogs back to it. When using medium, one of your goals should be to convert readers into website visitors, and eventually, as customers. The achieve this, write an effective CTA at the end of your article and link your website. You can also lead them to your social media site or mailing list. Including UTM parameters within the link can also help you track the articles that are effective in converting readers. You can try this tool from Google to get you started with UTM parameters. Medium blog posts also appear on search engines, so always optimize your posts for SEO. Include the right keywords on your title and on your content’s body. Also, link out to other credible sites and pages. If you’re only starting out on Medium, it’s highly recommended to share your blog posts on other sites. If you have the budget, you can use some paid ads like Facebook or Twitter ads to promote your content. Networking is also important on Medium. The easiest way to establish connections is to follow your active readers. Check out their works and engage in a conversation with them. Your relationship with your readers might lead to awesome collaborations. Many people on Medium are collaborating with other writers to produce compelling content. Eye-catching visuals increase engagement. Use enticing images and GIFs in your article. But make sure that they are related to your content. If you like, you can create blog posts that focus on creating awesome images or comics, like I Love Chart’s account. A Medium publication groups stories that cater a specific subject or theme. Most of them have thousands of followers, so being featured in a publication can give your post a boost. Pick a large publication that aligns with your brand and submit your draft to its editors. Once approved, you’ll have the opportunity to reach a wider audience and gain new readers. 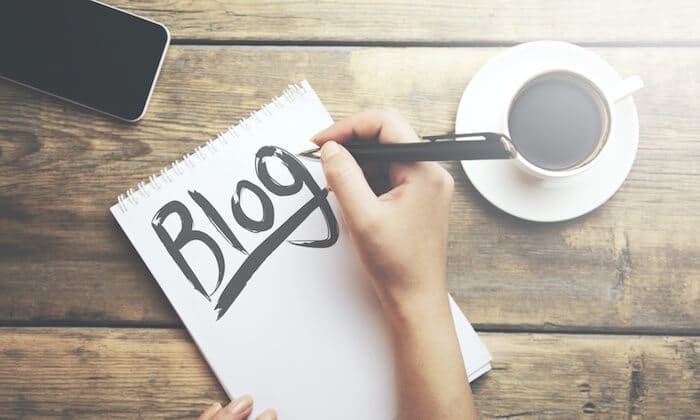 Leveraging Medium blogs for your content marketing can give you many benefits. Due to its big audience, simple interface, and highly engaged users, it’s the ideal place to build your brand’s authority, reach your target market, and convert readers to customers. Do you use Medium for your business? What do you think is the best thing about the platform? Tell us in the comments!